Celebrating the winners of this year’s Prolific North Awards! Do folk shout about success enough? We’re not to sure, so we’ve been busy visiting the Prolific North Awards winners to create a little memento* to continue the magic and fun from the award night! Part of process to create the memento is to say “hi” to these amazing businesses, and then 3D scan someone from their offices. The response has been amazing, and we’ve so far met with 9 of the 12 winners, and here’s a little glimpse into what we’ve been doing! 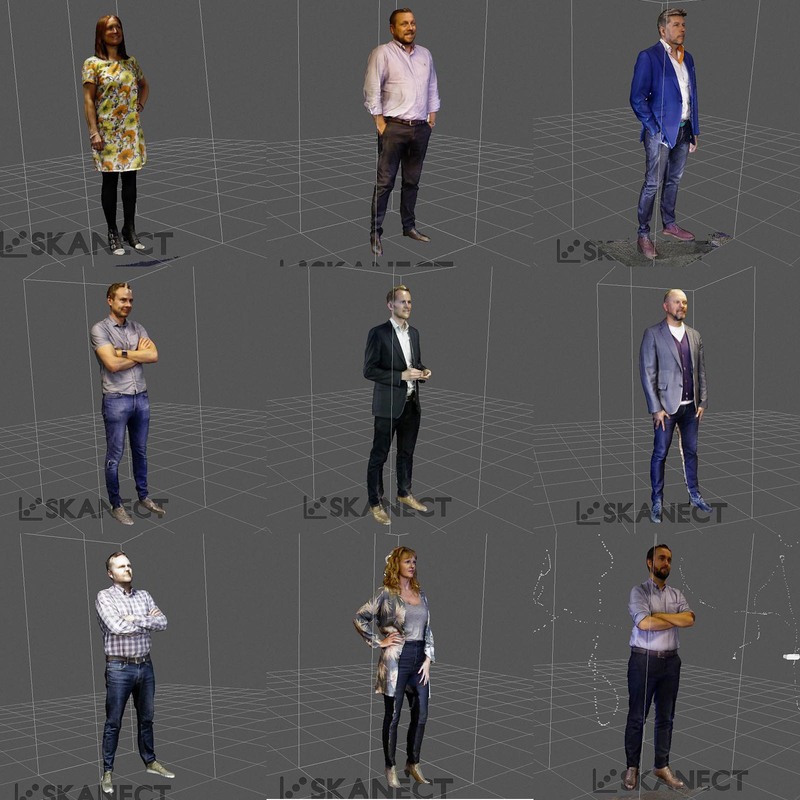 So do you recognise any of the folk from their 3D scan alone? Who would win the trendiest northern business folk?! This is only the first step to creating the memento*, so be sure to also check out our Instagram account www.instagram.com/punchdigitaluk for more updates to the little side project, as well as our usual visualisation goodness!